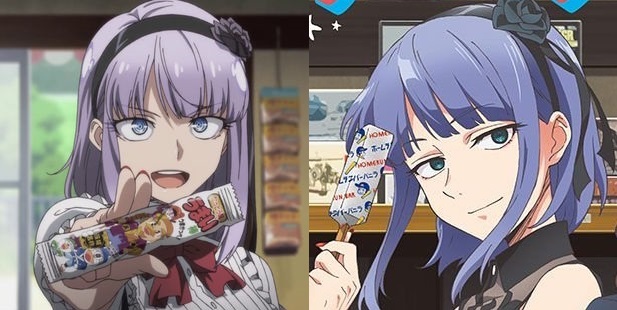 Dagashi Kashi 2: What went wrong? WHERE HAVE YOU BEEN?! I was busy I’m sorry pls no bully. 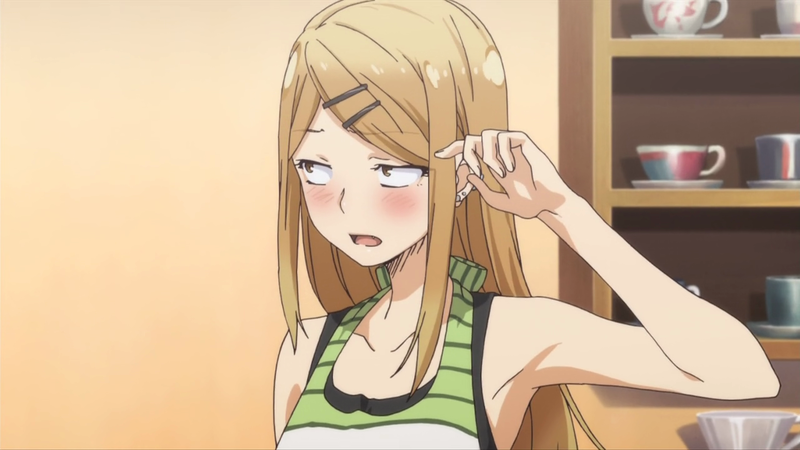 So yeah, Dagashi Kashi 2 came this season, but with quite a few glaring problems making it a near fail as a successor. So let’s see what went wrong for the sequel that made me nearly dropping it. The format got changed drastically. 24mins to 15mins, pacing is incredibly botched. It’s so rushed that the story’s formula is heavily affected. It made the show feel like a 5min affair. The pacing is so rushed, mid season now, I am kind of confused of what is actually going on. The new character did lift up the mood a bit, but so far, she’s doing her job, the show isn’t over yet so I can’t really tell whether this show is an entire flop. The biggest problem of the series, its art. So TezukaPro takes over Feel. with the production this season and it is an EXTREMELY glaring problem. Hotaru’s eyes has been in the main issue of this season with many people ranting about it on Twitter, and yeah I agree, they ruined her eyes. Hair color changed too, and it looks… weird. Not because I got used to S1 designs type of weird but it looks legitly bad, like TezukaPro animators have no sense of color matching. Saya is also slightly affected by TezukaPro after watching a few eps. Her brown eyes became almost literal black dots in S2. Colors in general animation looked pretty bland too. Animations is pretty much on par with S1. But I really don’t get why they have to modify the designs. In the end credits, Feel. is featured as “Production Assistance”. That means Feel. is more or less a part of the production, TezukaPro had the option of retaining the designs from feel. but they chose not to. Looking at Oreimo, even though they transitioned from AIC to A-1, things look exactly the same. I can list more examples. Spice and Wolf, Date A Live (slightly similar, but it’s just that IMS couldn’t keep up with AIC+). I think its fine. BGM sounds the same, OP and EDs sounds slightly better. Thankfully they kept the cast. Overall, I am not enjoying this show so far, but the comedy and gags are still managing to pull me back in. So yeah, need my weekly diabetes show. I also have a Patreon and Ko-fi if you want to support me. looked on the net for more info about the issue and found most individuals will go along with your views on this site.